A smart and stylish three bedroomed apartment in Beijing Golf Palace, modern furniture, fully furnished with fully-equipped kitchen, benefiting from light and airy rooms and comfortable accommodation. Master bedroom with en suite bathroom . Please contact our consultant for availability. 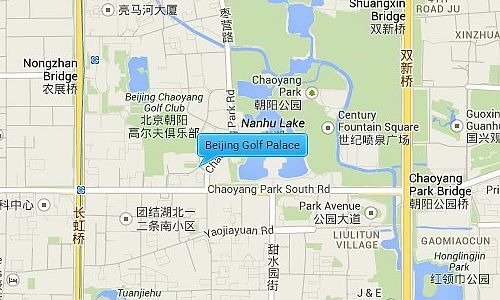 Beijing Golf Palace is situated in the west of Chaoyang Park (Beijing’s largest park), near to a 9-hole golf course. It is between the 3rd and 4th ring road giving it easy access to all major destinations, as well as being surrounded by 3 main embassy districts. 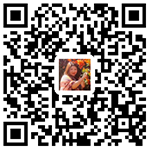 It is also close to two major expat areas Lufthansa and Sanlitun, where residents have access to a plethora of restaurants, shopping malls, supermarkets, health centers and Beijing main night spots.